Noblemania: Children’s authors read reviews of their own books: the encore! Children’s authors read reviews of their own books: the encore! 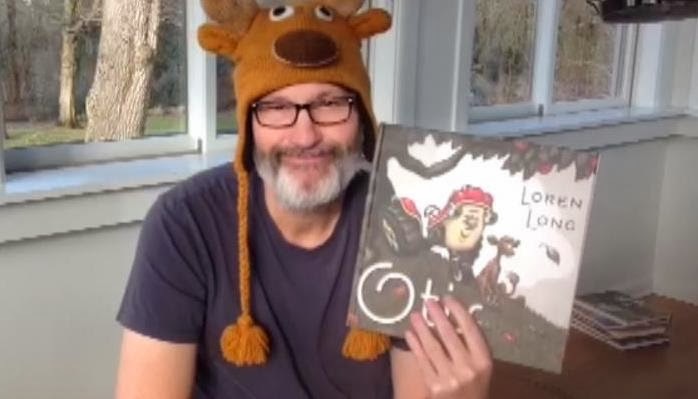 A month ago today, I posted videos of 53 kidlit authors/illustrators being good sports and reading aloud a particularly critical excerpt from a particularly harsh online review. Turns out a lot of people agree that a bad review can equal a good laugh. Thirty more authors have since enlisted in the cause. All-new line-up! All-new beat downs! Kudos to all of the authors who were willing to read their awful reviews and poke fun at themselves (although I'm sure it still hurts). I review books on my blog, but tend to review only books I like. I guess I live by that old adage "If you don't have anything nice to say, don't say anything at all." It was great seeing authors being able to read their worst reviews and be alright with it. I'm sure it bothered them when they first read it, but they were able to get past that and poke fun. Sometimes it's hard for kids and adults to be critiqued in a negative way. Having them poke fun at it is a reminder that sometimes it happens. You learn from it or ignore it.